Hashtags can hold a lot of power. If used correctly, hashtags can help increase attendance at an event, keep you in the loop on a specific industry and/or connect people across countries on a specific topic of discussion. However, harnessing the power of hashtags takes practice. Create a unique hashtag: I have found that creating your own hashtag is much more valuable than just jumping on a trending topic or using a generic hashtag. Making your own hashtag (search to see if it has been used on Twitter first) allows you to have complete ownership of the hashtag, making it easier to see the results of its usage. When you are the creator, it is much less likely that people (who you don’t intend to find it) will stumble across it and start using it. This, “genuine factor”, is incredibly important for tracking purposes. Since the power of the hashtag is often viewed by its number of uses, you only want genuine users to incorporate it so that you can have accurate results. Get contributors: Hashtags don’t go viral in a bubble. In order to get your hashtag to spread, and ideally becoming a trending topic, you need influencers to help you get the word out. This is especially important when you have created a unique hashtag which has no content yet associated with it. Getting a group (or even just a few) people to actively use the hashtag gives it credibility, as hashtags that have only 1 contributor tend to come across as spam or desperate. Cross-promote: Your hashtag is only as strong as the avenues you use to spread it, so speak up! Don’t just use your hashtag on social media. Use your hashtag in print collateral and promote it through word-of-mouth! One very successful tactic is to create table-top signage that encourages people to join the conversation online by using the hashtag. Provide incentives: Your hashtag’s success can be largely dependent on your target demographic and their preferred social media channels. For example, you’ll likely see a lot more hashtag usage at a young professionals event than you’d see at a networking event with V and C-level employees. However, providing an incentive can go a long way in getting people to jump on board — especially if the action or channel is somewhat new to them. I have seen great results when pairing use of a hashtag with the chance to win a prize. Regardless of the prize, people like to know that they have the chance to be rewarded by taking your desired action. Do it again: The best part about using a hashtag is seeing it take off; seeing people connect and get valuable insights by having jumped in to the conversation. If your hashtag is successful, with multiple contributors and usages, keep the momentum going and use it again next year! 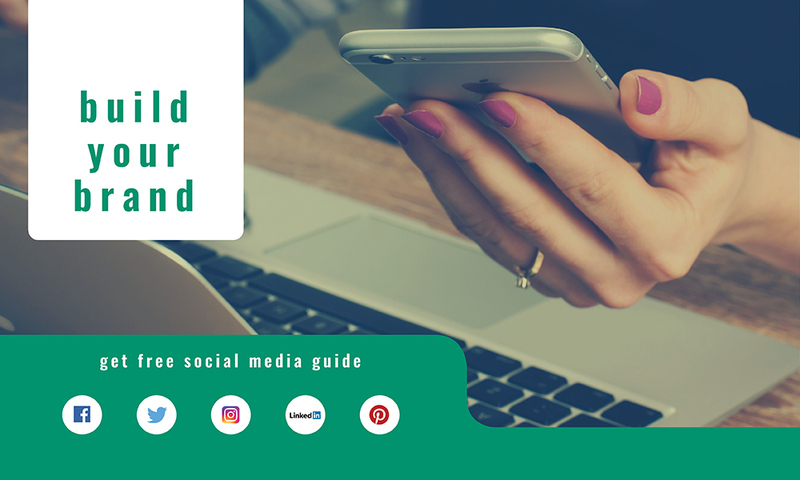 I guarantee that if you follow the four tips above, you will see that hashtags can play a large role in increasing the level of engagement or visibility of your event and/or creative campaign.